The Department of Homeland Security is pausing its acquisition activity. 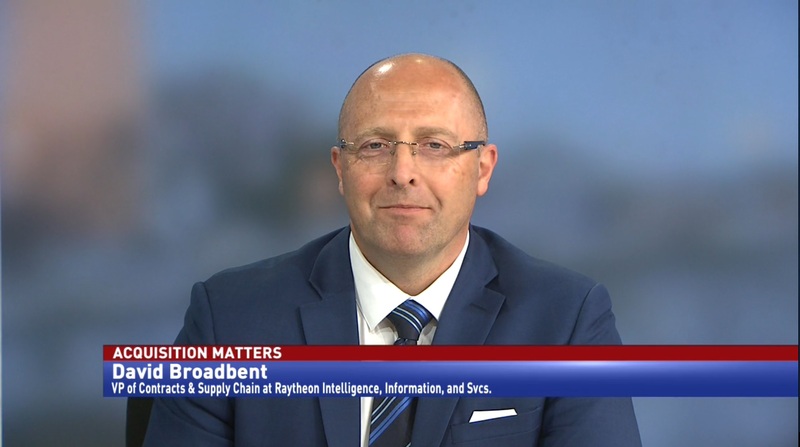 According to chief procurement officer Soraya Correa, vendors will have one additional week to respond to requests after the partial government shutdown ends. 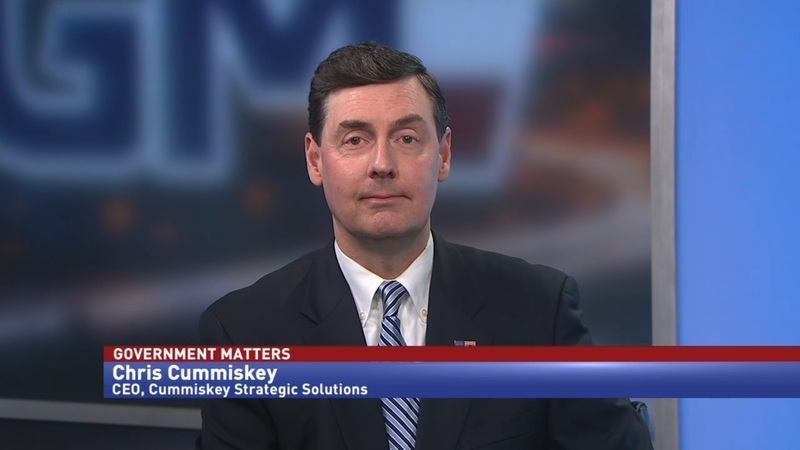 Chris Cummiskey, former acting DHS undersecretary and CEO of Cummiskey Strategic Solutions, says that because DHS is trying to keep stability as well as they can. 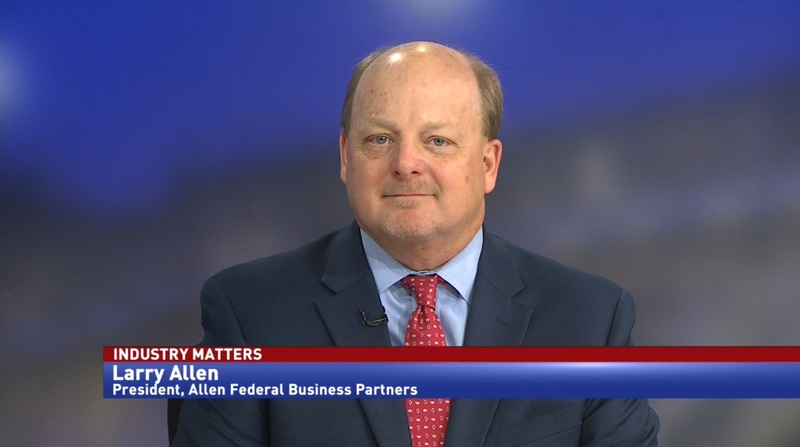 “At a time when we have a lot of chaos and uncertainty, what DHS is trying to do is provide predictability coming out of the shutdown on the procurement front,” Cummiskey said. That predictability is becoming more difficult to deliver as the shutdown continues. 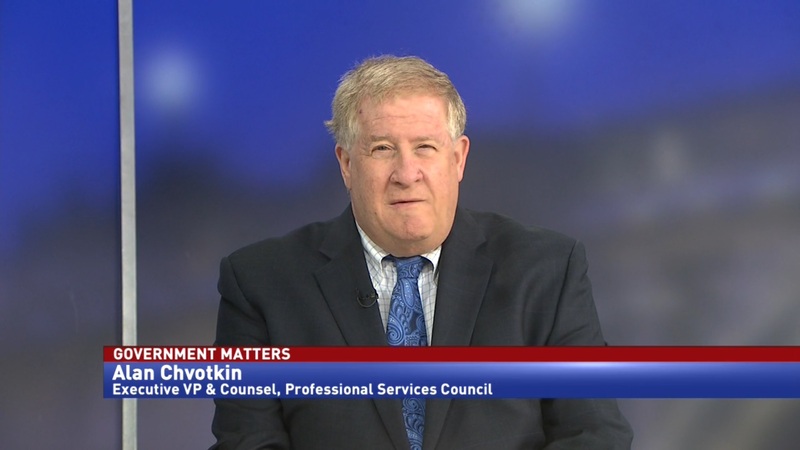 Cummiskey told Government Matters that most of the support staff are furloughed, which could have major ramifications on completing the agency’s missions.